As an alternative for eateries to buying in branded packaging, Trodat has developed its takeaway food packaging stamps. Simply customise a stamp with your logo or branded message and stamp it onto the packaging. This takeaway food packaging stamp is ideally suited for small imprints. 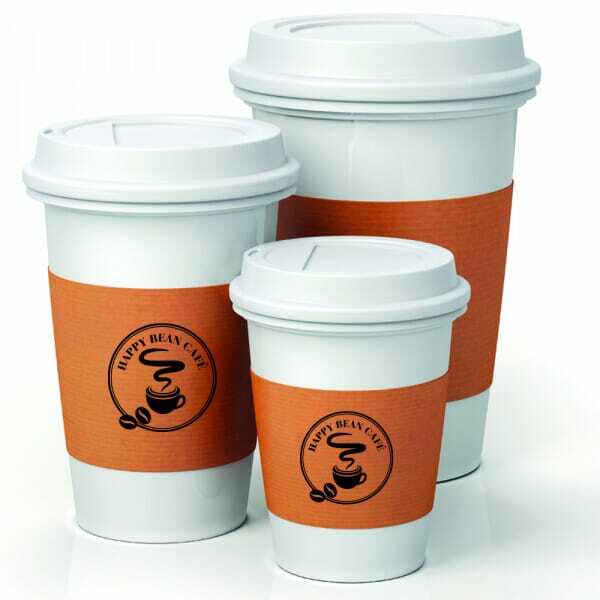 Perfect if you are looking to stamp your logo on small bags, coffee cup sleeves or small boxes. Customer evaluation for "Takeaway Packaging Stamp - Round Logo"